Last month, Haruki Murakami published a new novel in Japan. Before anyone could read it, the novel broke the country’s Internet pre-order sales record, its publisher announced an advance print run of half a million copies, and Tokyo bookstores opened at midnight to welcome lines of customers, some of whom read the book slumped in corners of nearby cafés straight after purchase. But this time, the mania was déjà vu in Japan—a near-replica of the reception that greeted Murakami’s last novel, “1Q84,” three years ago. The response was news to nearly no one. Except, maybe, Haruki Murakami. “The fact that I have been able to become a professional working novelist is, even now, a great surprise to me,” Murakami wrote in an e-mail three days before the release of “Colorless Tsukuru Tazaki and His Years of Pilgrimage.” He added: “In fact, each and every thing that has happened over the past 34 years has been a sequence of utter surprise.” The real surprise, perhaps, is that Murakami’s novels now incite a similar degree of anticipation and hunger outside of Japan, even though they are written in a language spoken and read by a relatively small population on a distant and parochial archipelago in the North Pacific. with Murakami its first recipient–has been named. Reclusive novelist Haruki Murakami surprised and delighted the audience when he opened up about several topics during his recent speech at Kyoto University. Smiling and cracking jokes, the best-selling author and Nobel Prize contender was in high spirits from start to finish. Murakami told a funny anecdote about his daily life. The speech and interview, held May 6 at Kyoto University, was titled “Tamashii wo Miru, Tamashii wo Kaku” (Seeing a soul, writing a soul). The event was held to commemorate the establishment of the Kawai Hayao Monogatari-sho, Gakugei-sho (Kawai Hayao story prize and literary prize), in honor of the late psychologist Hayao Kawai. During the event, Murakami touched on his friendship with Kawai. 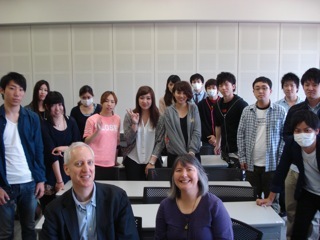 “I rarely call someone ‘sensei’ (teacher), but I spontaneously called him Kawai-sensei,” Murakami said. “He was such a thoroughly silly man,” Murakami added. 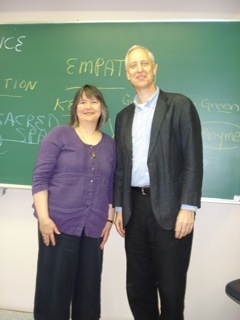 Poetry Kanto contributor) and Thomas Q. Morin. simply beyond reach, if not repair. [excerpt below from Kathy Fagan's essay "Homage to Mr. Levine"
gentle with kme; I attend their poems with seriousness because Mr.
students about their responses to her work. 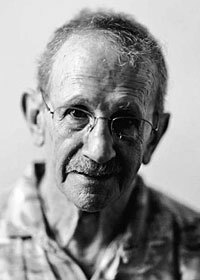 American poet and recent Laureate of the U.S. Philip Levine. Mari L’Esperance’s poetry page at Poetry Kanto. I offered you sanctuary with one condition. Even this much you could not hold. and flew away from me forever. on the seabed of our deepest forgetting. with a long broom of rice straw. Now, all is dust suspended in late sunlight. and absence, no trace left for the lost children. What am I but the flower of your deepest self? circling far above the trees, never to be human. in a forest clearing. Then: nothing but birdcalls. Longing itself is nothing but the heart’s open spaces. in the meadow, rubbing my eyes and wondering. an exchange for a promise kept. Three maidens startled, then transformed into birds. Whatever you abandon returns in your dreams. for more poems, see Mari L’Esperance’s poetry page at Poetry Kanto. comments. The website can be found here. are at one with the more-than-human world. 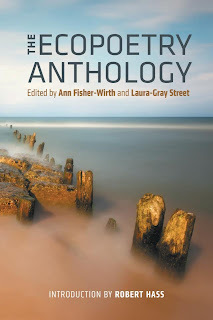 which includes 176 poets, arranged alphabetically, from A.R. excellence as a standard applied to the poems they have selected. Which makes this anthology a pleasure to engage with. the recently relaunched Poetry Kanto website.